It’s not hard to see why Faver has become such a hit with bloggers, so it made perfect sense for us to partner-up with BlogChat; a fast growing, members-only Slack community for bloggers. 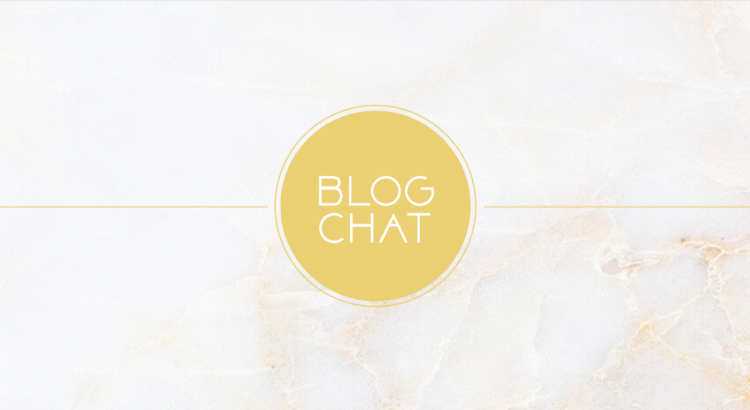 BlogChat is a friendly and supportive community of bloggers discussing ideas, making new friends, and helping promote each other’s work. There’s a web-app, a desktop app, and Android/iOS apps for your phone – so you’ve always got access. That said, you’ll only get notified if you’re mentioned, so don’t worry about your phone buzzing like you’ve just joined a busy group-chat. If you’re a blogger, you might want to head over to blogchat.club now and sign up. The first 500 members get a free lifetime membership – so you’ve really got nothing to lose! Have you logged in yet? Discover new products with your friends and followers. Join in today at Faver.co.uk!